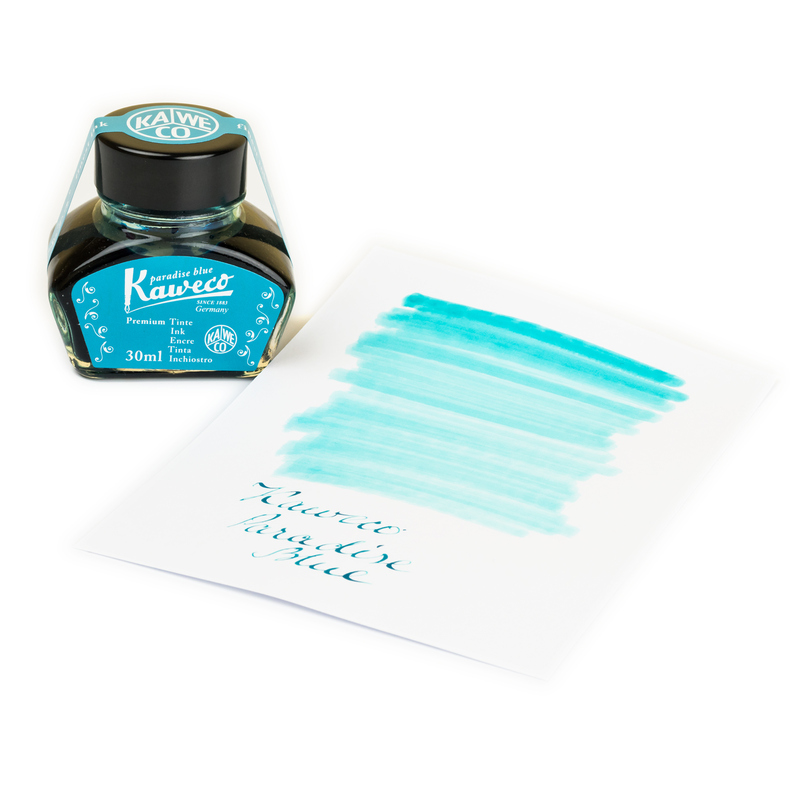 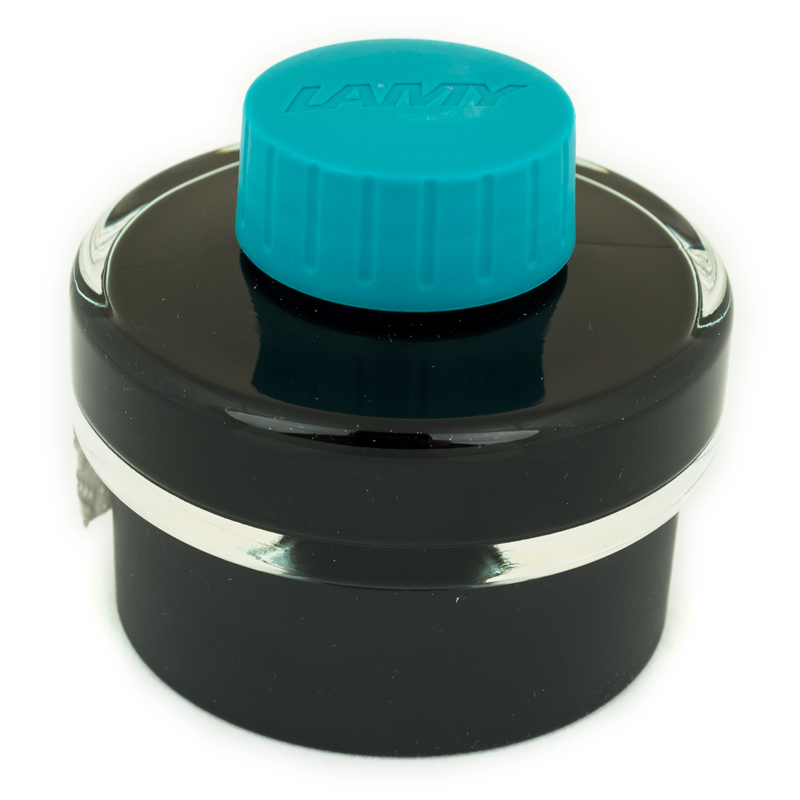 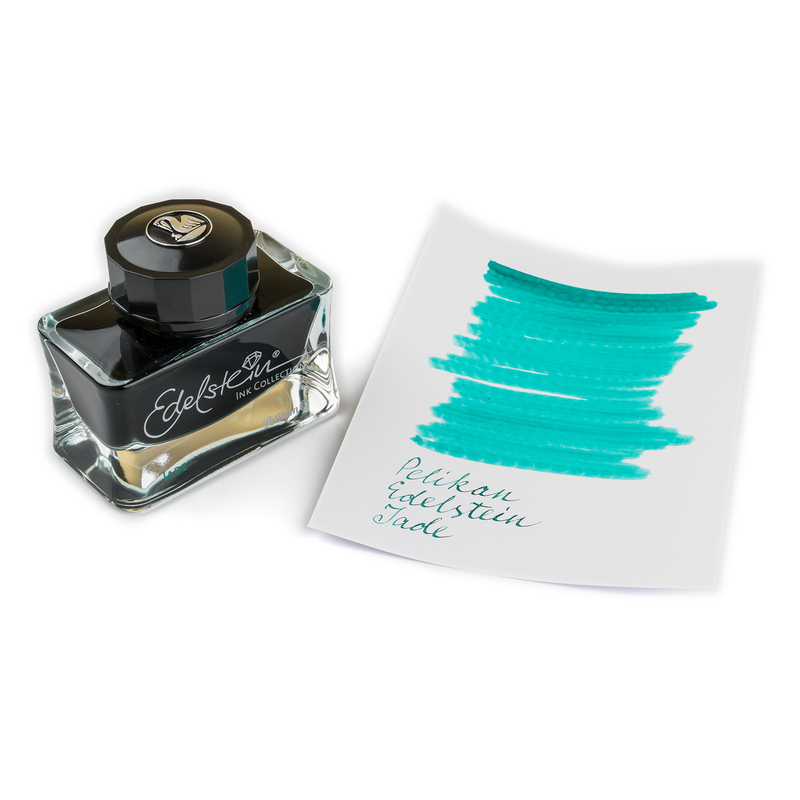 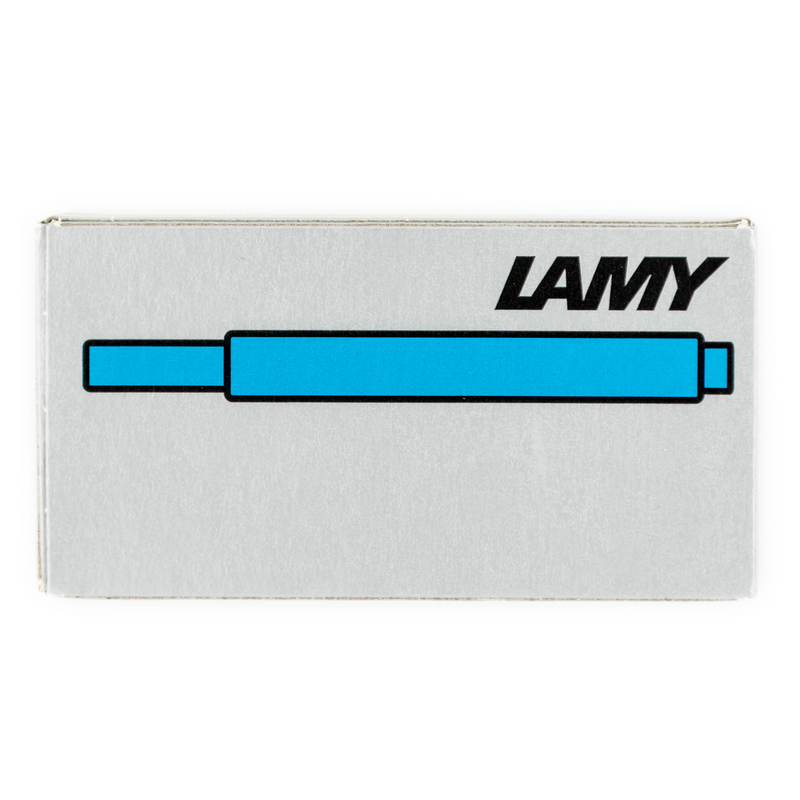 Lamy Turquoise bottled ink (Lamy model name T52) is a fountain pen ink of a clean and bright turquoise color. 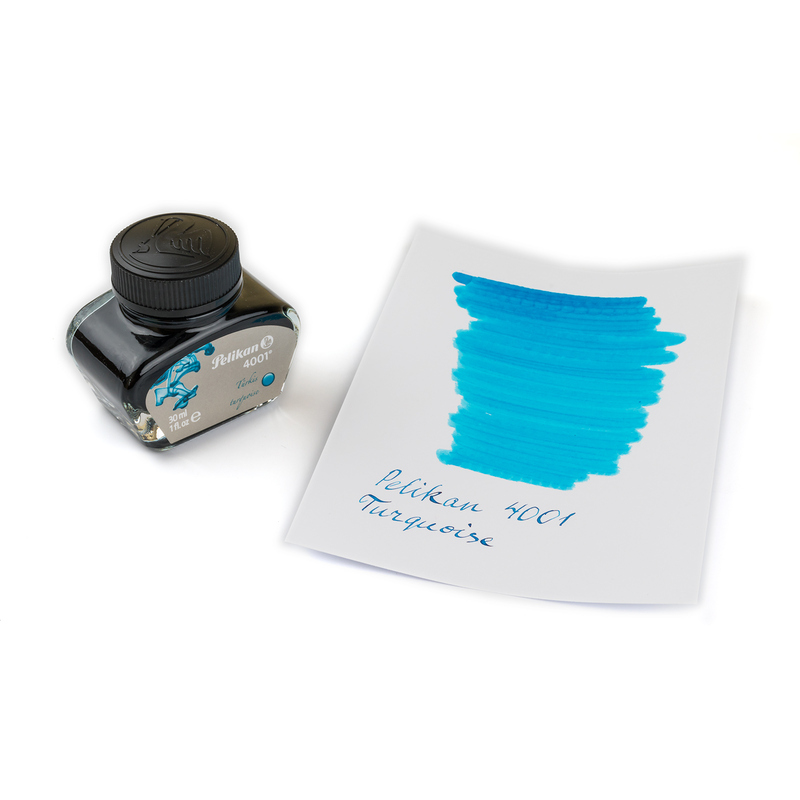 This ink is chemically equal to the newer Lamy Paradise Blue ink. 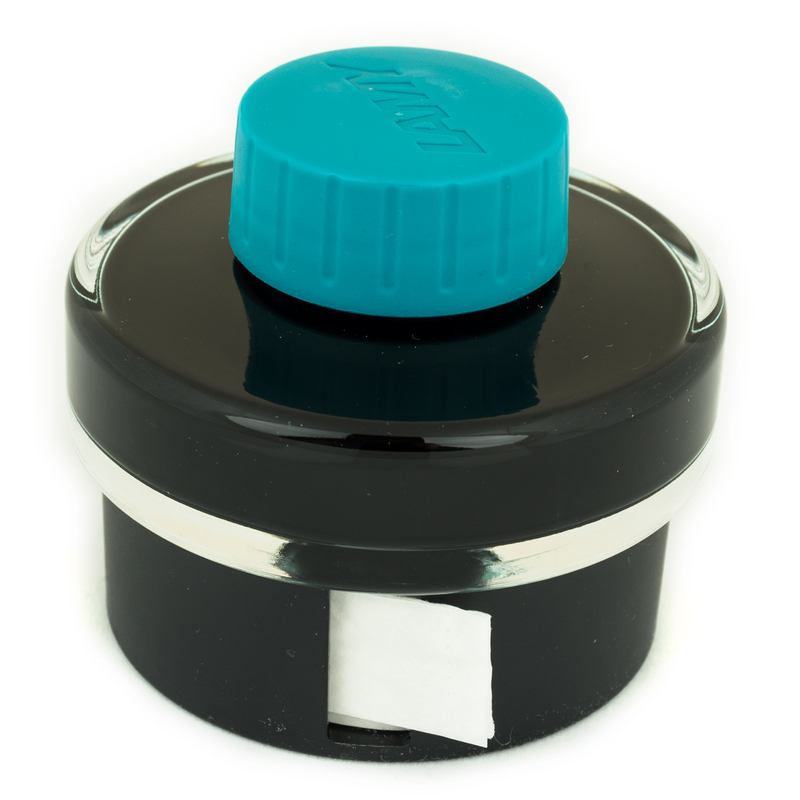 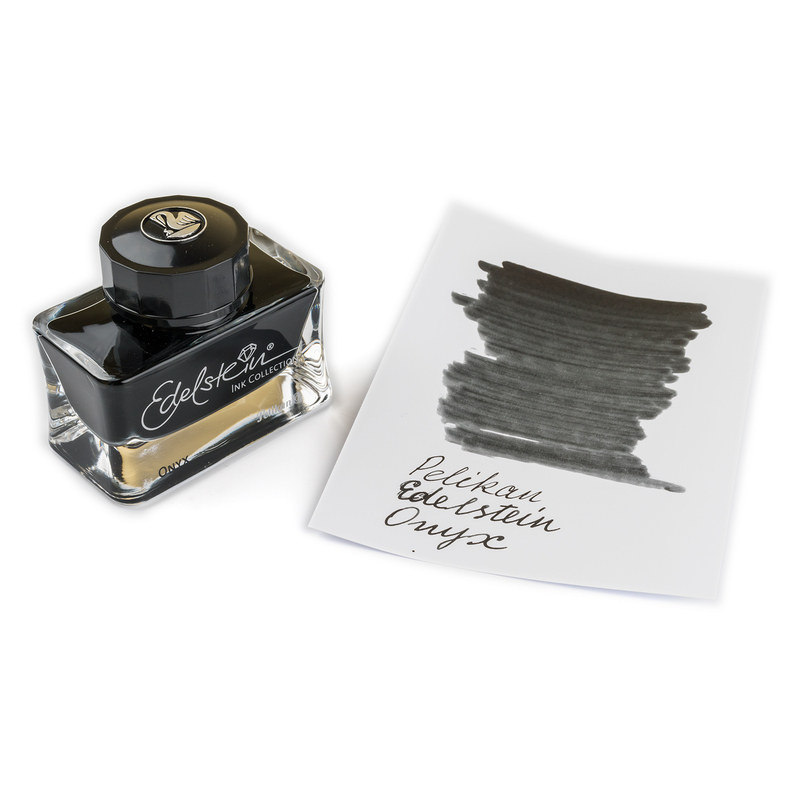 Suitable for all fountain pens, including vintage and rare ones.